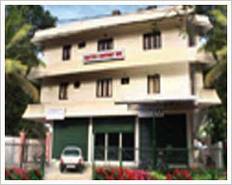 M.G.Raod, Ernakulam, Kochi, Kerala, 682035. 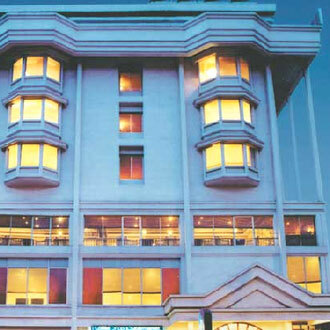 Hotel Abad Plaza Centrally air conditioned and has 80 tastefully decorated exquisite guest rooms with direct dialing facilities Television with satellite chan More Info..
Chullikkal, Fort Cochin, Kochi, Kerala, 682005. 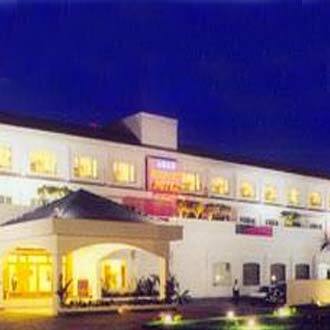 Perched on the Ernakulam Fort Cochin main road Abad is excellently well connected for easy access to any part of Cochin Business Entertainment Shopping Sig More Info..
Cochin International Air Port, Nedumbassery, Kochi, Kerala, 683590. At Nedumbassery Opposite to Cochin International Airport 29 Kms from Cochin city and 40 kms from Trissur56 centrally air conditionedspacious well furnished More Info..
M.G Road, Kochi, Kerala, 682 035. 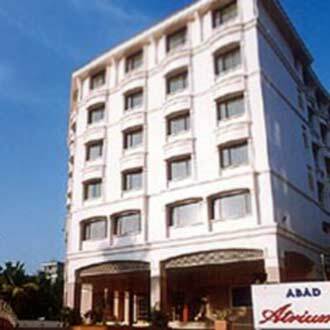 Abad Atrium Hotel is a DELUXE HOTEL located in downtown area of Ernakulam The elegantly appointed guest rooms surround a central atrium with capsule lift givin More Info..
Ernakulam, Rajaji Road (off. 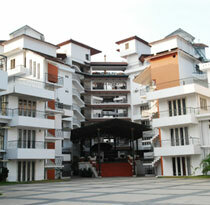 M.G.Road), Kochi, Kerala, 682035. Hotel Abad Metro a true business class hotel is located in down town area of Ernakulam with centrally air conditioned 35 elegantly furnished guest rooms with at More Info.. 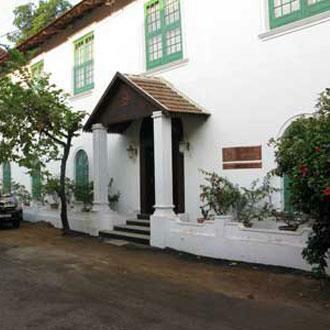 Door no:1/373, Princess Street, Fort Cochin, Kochi, Kerala, 680001. The new Heritage Hotel of Abad Group Grand Residencia opened in Fort Cochin with grandeur of 140 years of history This luxury hotel on the Princess Street of More Info..
Willingdon Island, Kochi, Kerala, 682 029. We offer the perfect setting for a cool and comfortable stay The warm ambience is a combination of utility and luxury with all the necessary modern amenities More Info..
Mermaid Complex, Kaniyampuzha Road ,Vyttila, Kochi, Kerala, 682019. Mermaid Hotel Cochin Kochi where you feel your fantasy turns true If you are visiting Kerala on your journey to relish your fantasies and are looking for t More Info..
Near Cochin International Airport, Nayathode P.O., Angamaly, Kochi, Kerala, 683572. The gateway to KeralaGods Own CountryJust 5 minutes away from the Cochin International Airport Quality Airport Hotel provides an extremely high level of More Info..
35/1584 South Janatha Road, Palarivattom, Kochi, Kerala, 682025. A 24 Hr365 day Venture which offers Fabulous Apartments that are an elegant alternative for the expensive hotel stay and are fast emerging as the preferred an More Info..